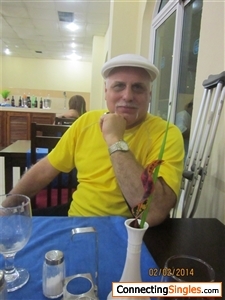 Victor63: I am a person who loves his family and lives life with a positive outlook. I am an engaging converstionalist I enjoy music dancing theatre sporting events. I enjoy travel, food and outdoor events. I work hard at staying healthy and love to be involved with positive people. My ideal match will be down to earth and attractive, she should enjoy life and have a positive outlook on life. A good sense of humor helps. 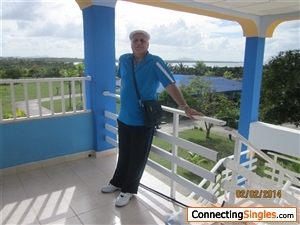 I am retired person who still manages his own rental properties and investment portfolio.